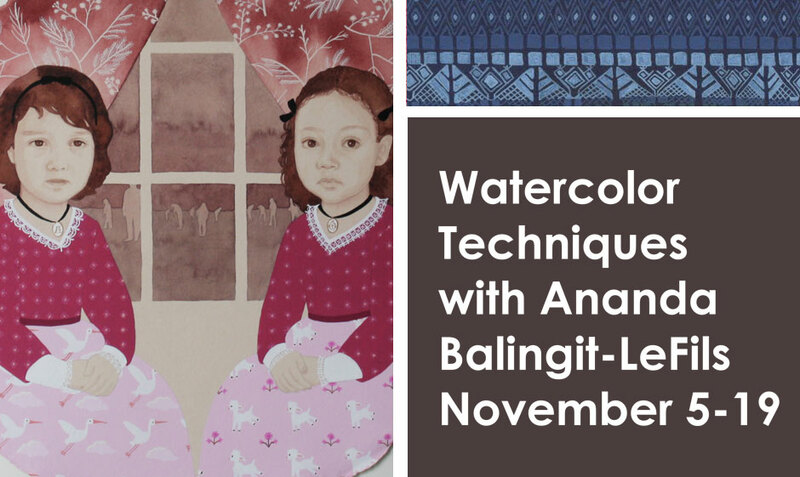 In this three session class, students will explore watercolor techniques and produce a final piece of art using the skills they have learned. We will provide small palettes, paints, small brushes, paper towels, and water cups, but students will need to purchase their own paper. Click to view the full recommended supply list here. All skill levels are welcome.